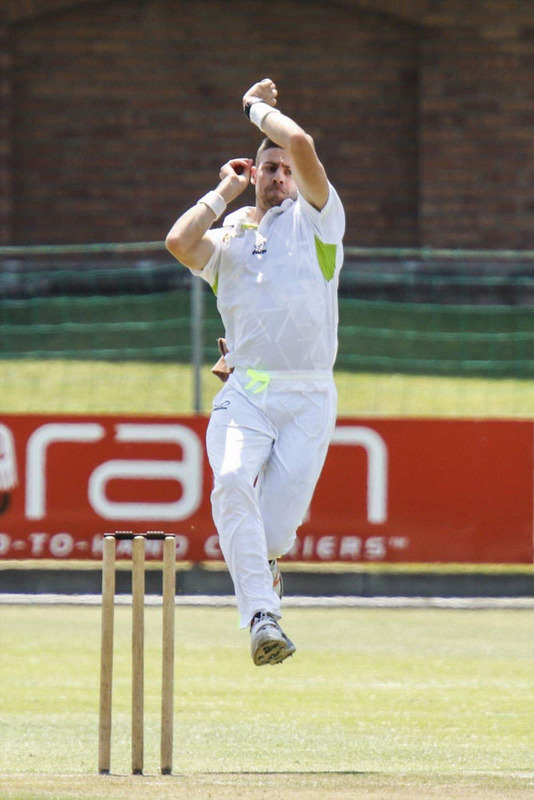 Former Madibaz cricketer Anrich Nortje, who is fast emerging as one of South Africa’s brightest bowling prospects, says a broader approach to life has helped him hugely during his cricket career. The 25-year-old paceman has been forced to undergo a number of rehabilitation periods, but the hard work he has put in and the support he has received from a number of role players at Nelson Mandela University have seen him reap rich rewards. This has come in the form of a contract with Kolkata Knight Riders to play in the Indian Premier League later this year, a much sought-after deal among modern-day cricketers. 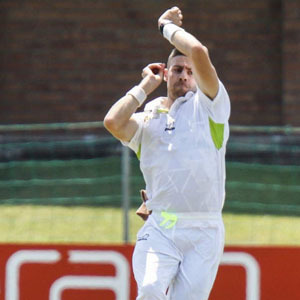 Nortje has worked his way steadily through the ranks and caught the eye with a number of influential performances in the inaugural Mzansi Super League late last year. An ankle injury derailed his participation in the Twenty20 competition, but his experiences at Mandela University where he had some injury problems have toughened him mentally for these sorts of challenges. “I learnt quite a bit from my varsity days,” said Nortje. “Among them was being patient while playing and also being patient when injured. He said gaining a degree – he has a B.Comm in financial planning and a postgraduate diploma – was essential to his long-term development as a cricketer. “When I first went to varsity I just wanted to play cricket,” said Nortje, who was schooled at Handhaaf Primary and Daniel Pienaar in Uitenhage. “But after the first injury I started shifting my mindset to focus on my studies. I believe that is something that every cricketer needs. He said having his academic career to focus on when he was injured helped him get through the frustrations of rehabilitation. Nortje, who lives in Humewood in Port Elizabeth, said he had always worked on his fitness, even at a school level, where he was guided by biokineticist Runeshan Moodley, who was then at Muir College and later worked at Madibaz Sport. About to embark on his latest adventure, Nortje is champing at the bit for the league which starts on March 23. “IPL is definitely one of my dreams come true,” he said. “I really can’t wait to get out onto the field to represent the Kolkata Knight Riders. He said his recovery from the ankle injury was going well and he hoped to make a comeback at the start of February for the Warriors, when the national one-day competition gets under way.